We regularly profile different Branching Streams sanghas. Through the profiles we can learn the ways our practice is variously expressed at our sanghas. 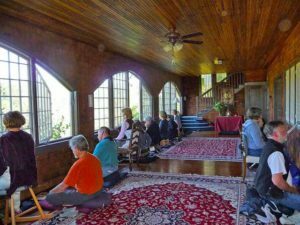 Click below to access profiles that have been previously published in San Francisco Zen Center’s Sangha News email newsletter, as well as on this website.